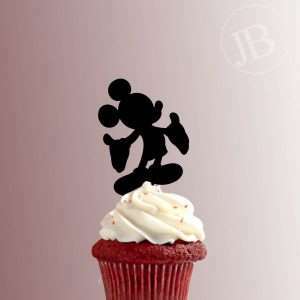 Create desserts evocative of “The Happiest Place on Earth” with JB Cookie Cutters’ selection of Disney-themed fondant and cookie cutters! 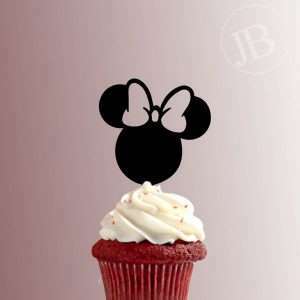 From the classic images of Mickey and Minnie Mouse, to modern favorites like Queen Elsa and Olaf from Frozen and Lightning McQueen from Cars, we have Disney fondant cutters and cookie cutters to suit Disney lovers of any age.Are you designing sugar cookies or cake fondant shapes for a princess-lover? We carry cookie cutters in the shape of all the classic Disney princesses like Cinderella, Jasmine, Belle, Ariel, and Snow White. 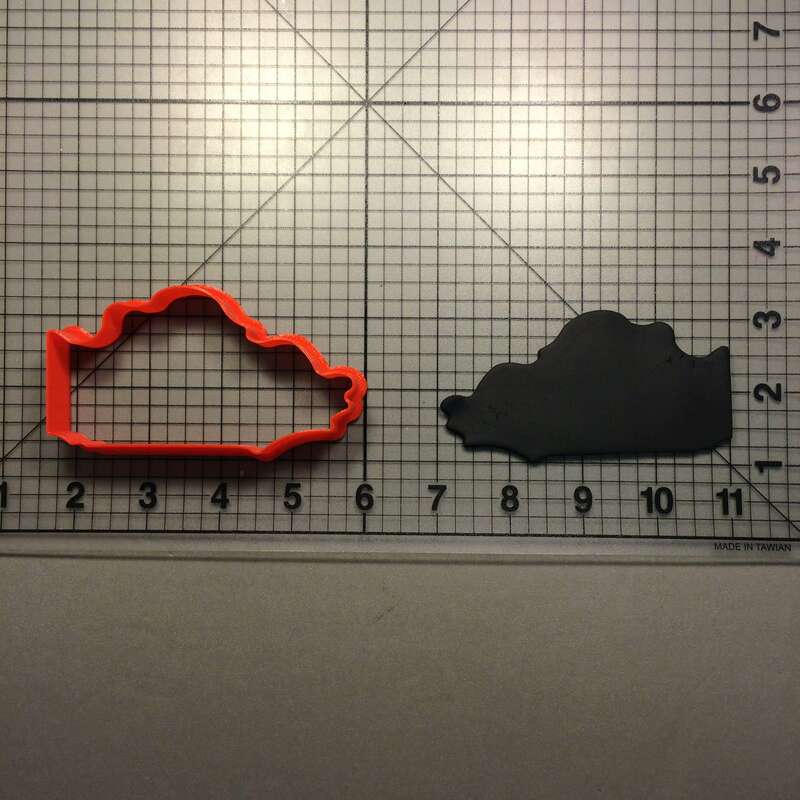 We also have cutters in the shape of the princesses’ famous gowns if your love of fashion parallels your love of Disney.If princesses are not what you need, cookie and fondant cutters designed as characters from other Disney movies like The Lion King, Peter Pan, and Toy Story can also be found at JB Cookie Cutters. 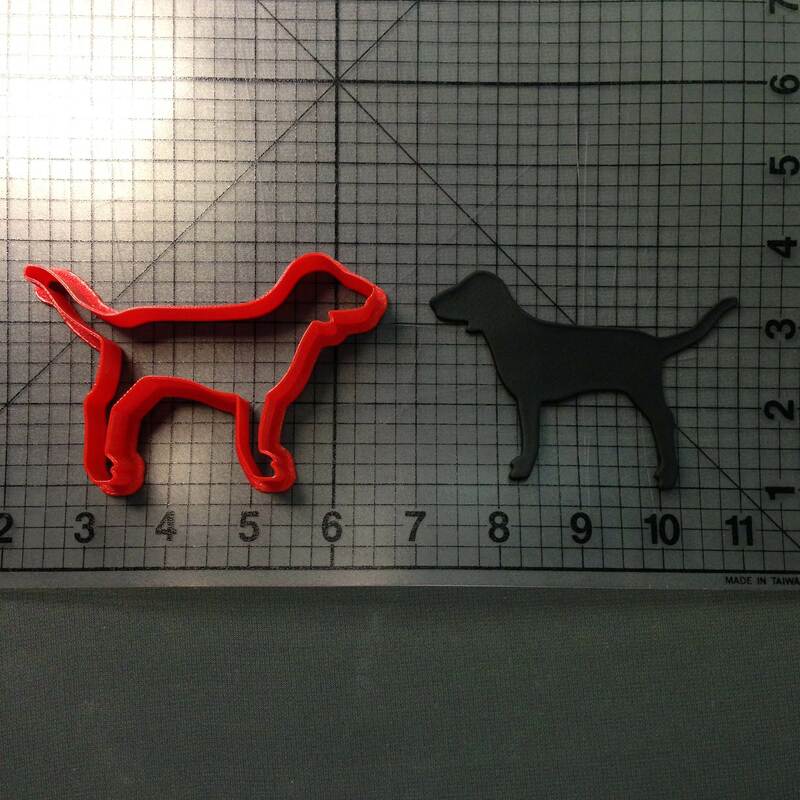 We carry over 100 Disney-themed cookie cutters, but if you still can’t find what you need within this selection, contact us. 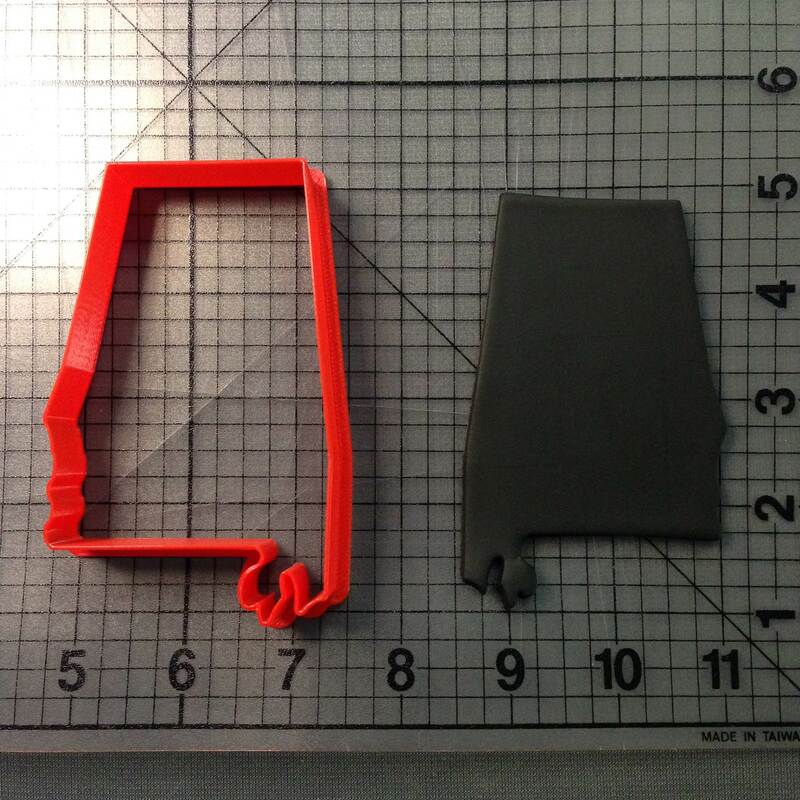 It’s our mission to help you create exactly what you’re dreaming of! 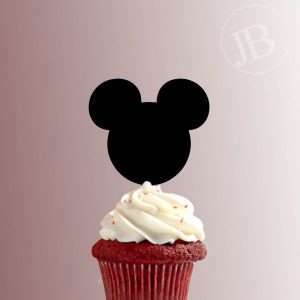 Maybe you are not a dedicated Disney fan, but you would still like to incorporate some of that special Disney magic into your cookies, cakes, or biscuits. Consider using our Mickey Mouse-themed alphabet cookie cutters for a subtler Disney theme that is still playful and perfect for children. 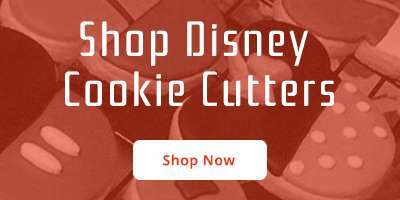 For an even more minimalistic, sophisticated approach to the Disney theme, we have both upper and lowercase alphabet cookie cutters in a fun Mickey-themed font. 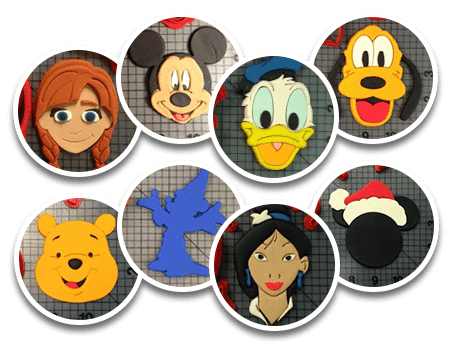 These high quality cookie cutters make it extremely simple to create delicious treats in the shape of your favorite Disney characters. Even if you are making cookies for adults as well as kids, the intricate, unique designs are certain to impress and please anyone who enjoys beautiful desserts. We carry over 100 Disney-themed cookie cutters, but if you still can’t find what you need within this selection, contact us. It’s our mission to help you create exactly what you’re dreaming of!